Carrot halwa is a delicious sweet prepared with grated carrot, milk and sugar. This is a quick and easy recipe of carrot halwa. 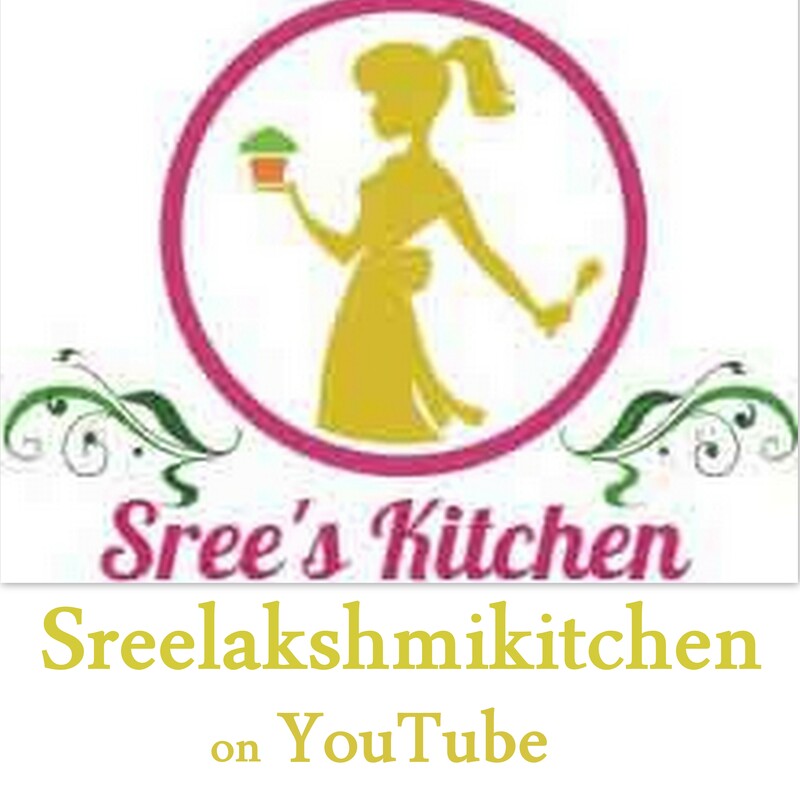 Free subscription to our Youtube channel for more video recipes to reach you. click the link below and then the subscribe button. Roast the cashew nuts and raisins in ghee until the cashew nuts turns slightly brown at medium flame. Then, add grated carrot to it and sauté for 3 minutes at low flame (until raw smell goes off) (this step is done to retain the colour of the carrot). Add water (50 ml) to it and pressure cook with vent weight for 5 minutes at high flame. Dissolve sugar in water (20 ml) and then add the pressure cooked grated carrots to it. Mix it well. Let the carrot gets cooked in sugar syrup for 5 minutes (at medium flame – 80 % of the sugar syrup will get evaporated). Then, add the condensed milk and cardamom powder to it and mix it well. Cook until the desired consistency of halwa is reached (It will take 6-8 minutes at medium flame). Garnish with almonds (chopped) and serve hot/cold. Excellent Gajar Halwa, favourite of all.